Next month we’re expecting things to get a little hairy here in the office as some of the Zopa team (hopefully only those of the male persuasion) set about cultivating some impressive facial foliage. It’s all in the name of Movember and raising funds and awareness for men’s health, specifically prostate cancer. Prostate cancer is the most common cancer in men. One man dies every hour from the disease in the UK. So if you fancy joining the growing club of modern gentlemen who believe in the virtues of fine moustachery, immaculate grooming and growing a moustache for Movember, we’re looking for ladies and gents to join Team Zopa to change the face of men’s health. 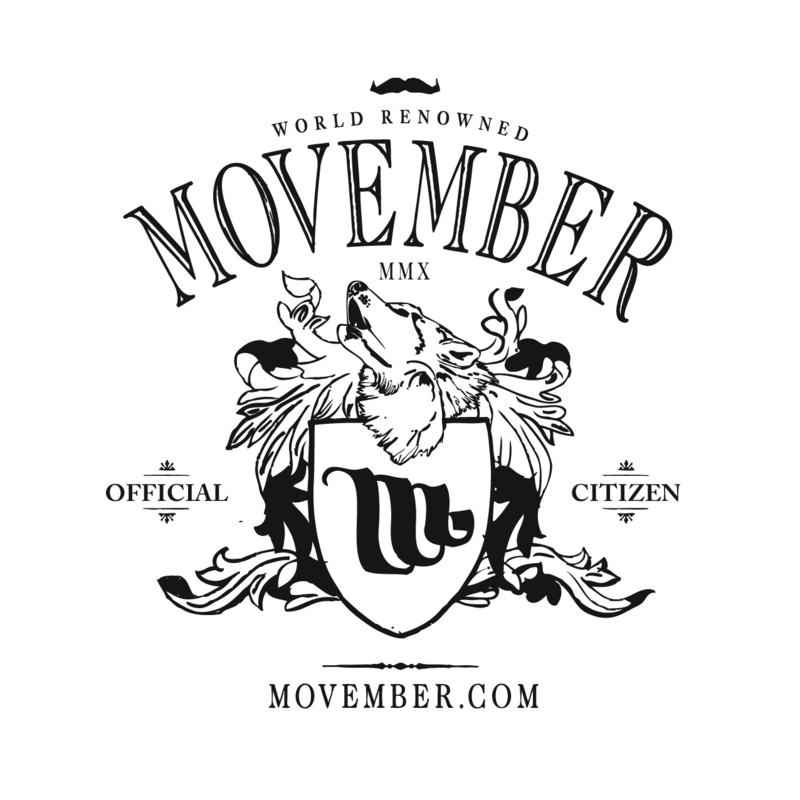 The more people we get on board, the more lives we can impact, so join us now and either grow a moustache as a Mo Bro, or join as a Mo Sista to help us on our journey. All the ladies in the office are armed with stick-on ‘taches to better empathise with us fellas along the way. If growing a mo isn’t your thing either, why not help us with a donation instead or send us your amusing faux-moustached photos? 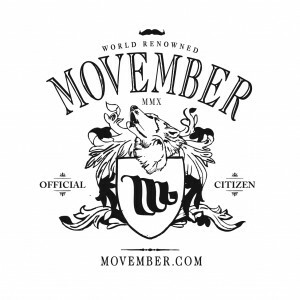 We’ll of course keep you up-to-date with our progress here on the blog and over on our Facebook page throughout Movember.